Founded in August 1990, Automotive Art was the brainchild of partners Dereck Foster and Hugh Blades, who recognized change was afoot in the refinish market in Barbados and the wider Caribbean. Automotive Art is the Caribbean's largest Auto-Care retailer of car enhancement products and services. 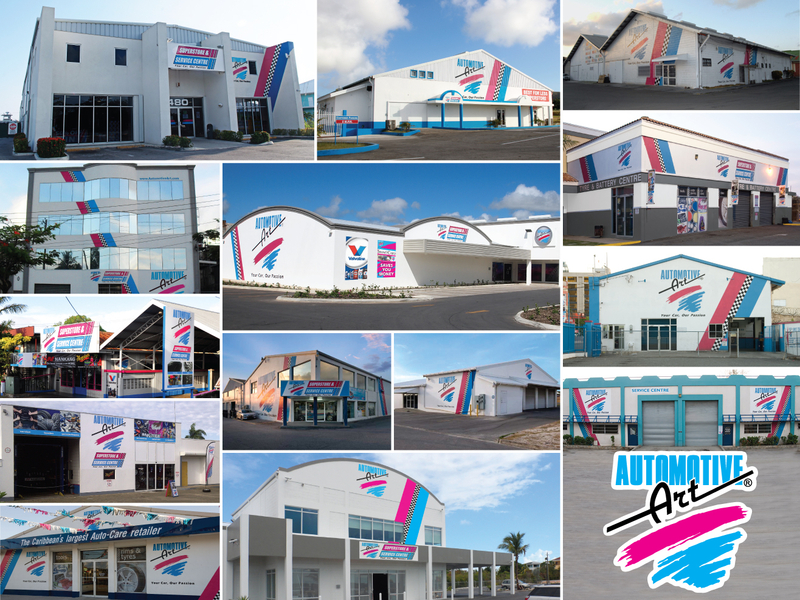 With its corporate headquarters in Barbados, it currently trades in over 24 countries, inclusive of 15 Automotive Art franchise stores in nine countries throughout the Caribbean. Founded in August 1990, Automotive Art was the brainchild of partners Dereck Foster and Hugh Blades, who recognized change was afoot in the refinish market in Barbados and the wider Caribbean. New polyurethane and two-stage technologies were emerging on the international market which the partners felt would revolutionize the automotive refinish market, and create some lucrative business opportunities for a company with the right vision and positioning in the marketplace. Armed with the conviction of their vision, the partners capitalized the new company with every bit of personal equity they could lay their hands on, and Automotive Art was born with the objective of bringing this new technology to the Caribbean. 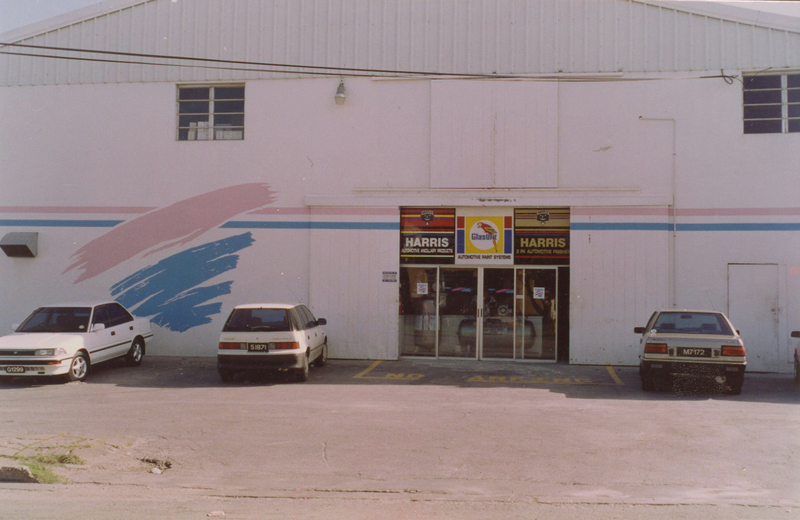 It was around this time that Harris Paints, a large regional manufacturer of decorative coatings, became interested in what the partners were trying to achieve, and were so convinced in the potential of the new company, that they took an equity stake in the business. This was a huge benefit to the new business, since Harris brought to the table not only the real estate where the embryonic business could commence operations, but a network of distribution contacts that would allow the company to quickly penetrate the regional market with its product offering. The brand chosen to usher in the new technology was Glasurit, a division of BASF, and Automotive Art was granted the regional distribution rights to the brand throughout the Caribbean. Based on the superior performance of these new, high tech refinish technologies, Automotive Art brought about a revolutionary change in the body shops across the region, and established Glasurit as a leading refinish brand in the market during that time. Using technology and production facilities made available by Harris Paints, the company then started to develop a private label brand of refinishes designed to target more mid-level, value-for-money, bodyshop operations. Today, the Automotive Art Paints brand is produced in its own factory in Poland and distributed in over 65 countries worldwide. While Automotive Art was busy developing its brands in the regional refinish market, the company business model was also going through rapid development. As the company began to build its refinish business, it also started to diversify into other related automotive categories. Initially, diversification and growth came from entering ancillary paint product categories such as sandpaper, spray guns and compressors, which were naturally complementary to the refinish business. However, over time the company diversified into broader automotive categories, including wheels, car accessories, automotive chemicals, additives, waxes and polishes. 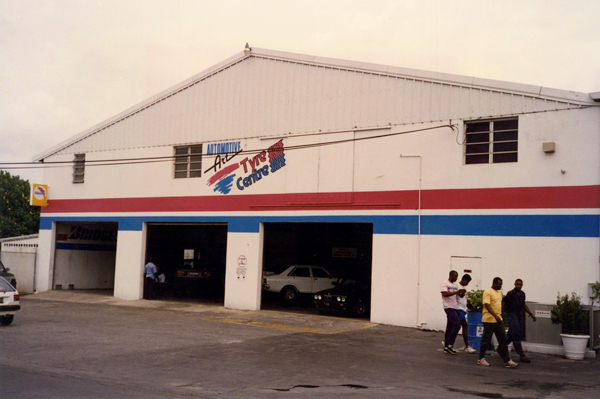 The company then acquired Barbados Tyre Centre in 1998, which catapulted Automotive Art into the tyre and tool business, which further complemented its core automotive product offerings, and cemented its position as the largest automotive aftermarket company in Barbados. In bringing all these various automotive categories together, the company created a sustainable business model that was getting noticed by its regional paint distributors. Witnessing the success that Automotive Art was having in its home market, several regional distributors approached the company on whether it could assist in developing a model for their markets. Sensing another opportunity, the company then franchised its business format, and sold these franchises to customers interested in a total aftermarket solution for their respective territories. Today the company has fifteen Automotive Art franchise stores operating in nine territories. Automotive Art continues to grow from strength to strength, and has its eyes firmly set on further expansion within the Caribbean, Latin America and the USA. In 2002 the company opened its US distribution centre in Miami, which has been established to service its brands and customers throughout the region, as well as serve as a springboard into the US market with its private label products. 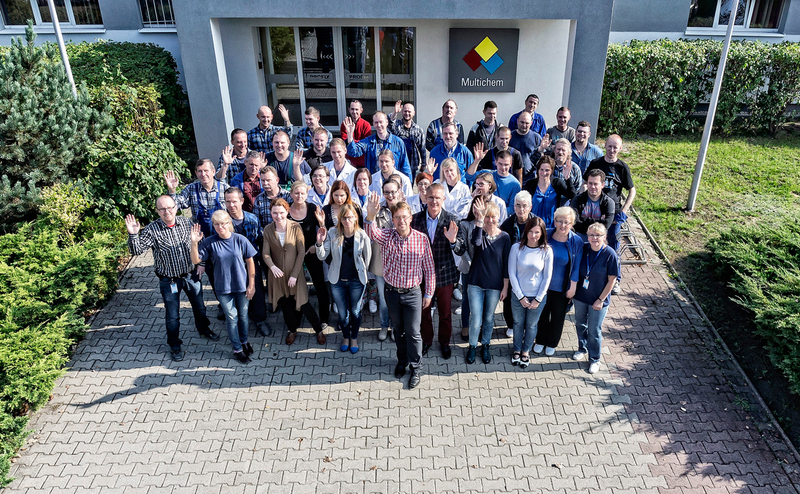 In July 2012 the company entered into a joint venture agreement with Multichem Sp. z.o.o., a manufacturer of automotive paint and ancillary products, with manufacturing facilities based in Poznan, Poland. This deal has created the opportunity to vertically integrate its front end retail and distribution operations, with production and R&D which will allow the company to chart its own destiny in terms of product development and branding, and put Automotive Art firmly in control of its supply chain. This venture has catapulted the company into a truly global organization, with corporate offices in two continents that actively trade in 65 countries worldwide. Automotive Art bold initiatives for the future are a reflection of its successful undertakings in the past, and we look forward to continuing to fulfilling our mission of being a leading retailer of automotive aftermarket products through quality commitment to our customers.